A form of offering to the gods is the burning of incense, a symbol of purity, virtue, sweetness and ascending prayer. Smoke is seen as a visible link between earth and sky, humanity and divinity. Sometimes it is burned in the hope of reviving the dead. Incense, whenever it is used, serves a vehicle to convey prayers to God. In ancient Egypt where incense was prominent in religious ritual, the souls of the dead were thought to ascend to heaven in the flame. Incense was employed to counteract disagreeable odours and drive away demons and was said both to manifest the presence of the gods (fragrance being a divine attribute) and to gratify them. The Babylonians used it extensively. It was imported into Israel before The Exile and was assigned miraculous powers. The Hindus, especially the Shaivites, use incense for rituals and domestic offerings, and so do Buddhists as an aid to meditation. In China incense was burned for ancestors and household gods, in festivals and processions, and in Japan in Shinto rituals, in Greece, from the 8th century BCE, for protection against demons. In Rome, imported incense became important in public and private sacrifices and in the cult of the emperor. In Zoroastrianism, the burning of sandalwood represents the divinity which is the source of light and life. In Central America, incense had a different symbolism, invoking rain through the associations between smoke and clouds. In the early church it came to symbolize the ascent of the prayers of the faithful and the merits of the saints. 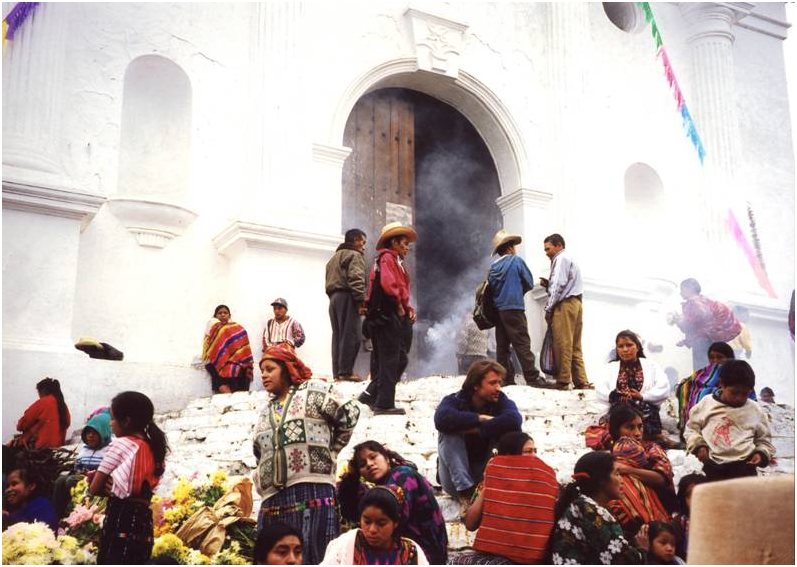 In both Eastern and Western Catholic Christendom its use during divine worship and during processions has been continuous. Incense burning is practised in Anatolia for healing diseases caused by the evil eye. Spain – St. Anthony’s Chapel, the Cathedral of Santiago de Compostela. 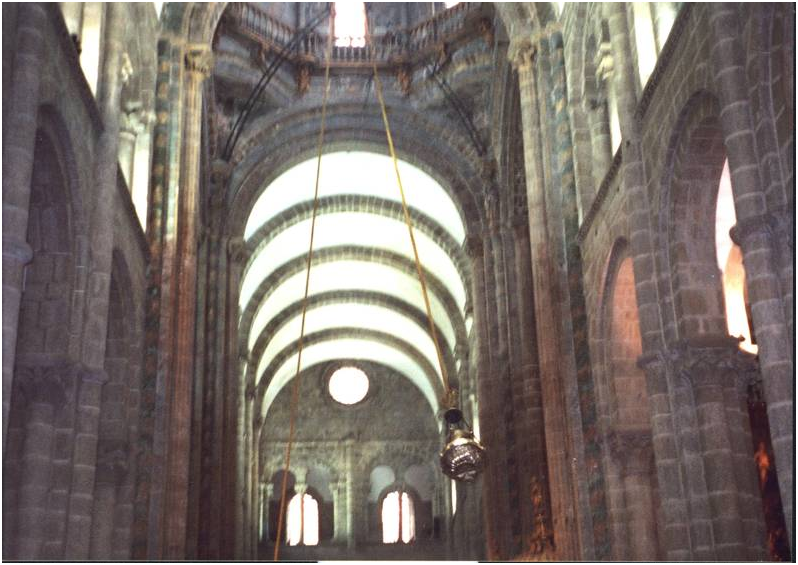 At the base of the tambour, erected in the 15th century, the device for swinging the Botafumeiro (the great censer) of medieval origin up and down the transept when the tiraboleiros (censer swingers) pull its ropes, is unique to this Cathedral, and used only on special occasions.